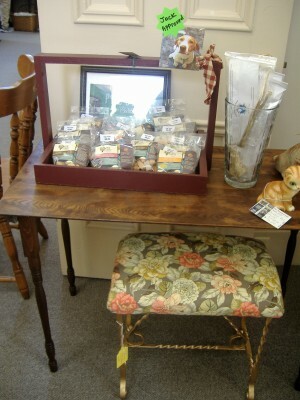 Our Treasures isn’t just your typical antique shop; we are that and a gift shop, and a gallery. 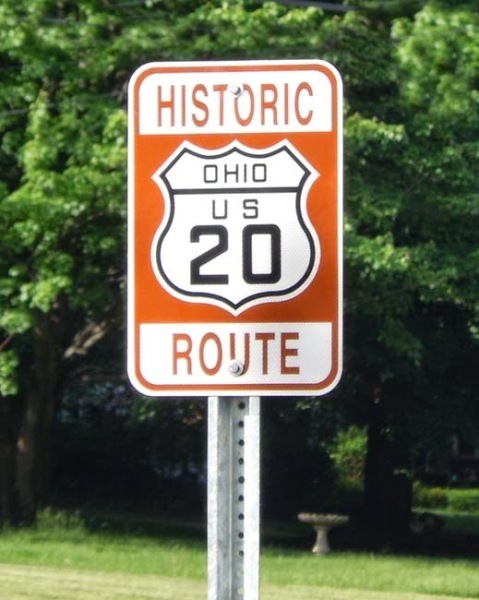 You can find Our Treasures in a beautiful century home on historic state route 20 in Painesville, Ohio. 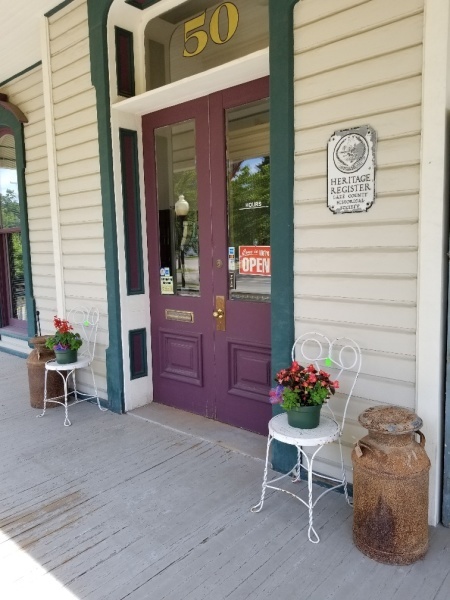 When you walk through the doors you can find beautifully made clocks, jewelry, walking sticks, soap and that’s just to name a few of the handmade artesian gallery items. and nuts. 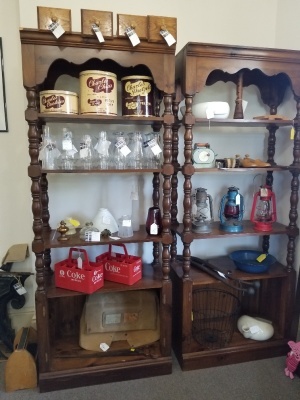 If you’re looking for antiques you’ll find cast iron, dressers, tables, license plates, gas memorabilia, linens, primitives, and vintage jewelry just to name a few of the many items that can be found. 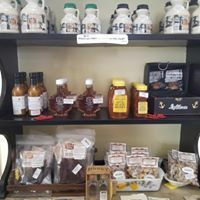 We have new items every week, you never know what goodies can be found from day to day both in merchandise and goodies to snack on with the complementary coffee. Are you looking for a place to hold an off-site meeting? Do you want to teach an art class or do a lecture? 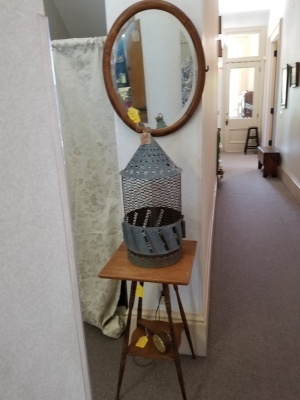 Then stop into Our Treasures we have a room to rent. 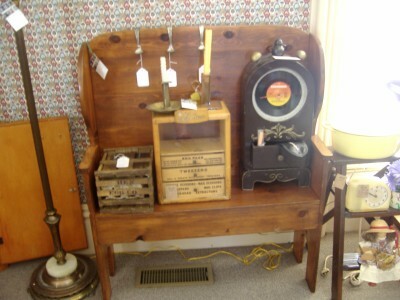 Our Treasures can accommodate bus tours too. 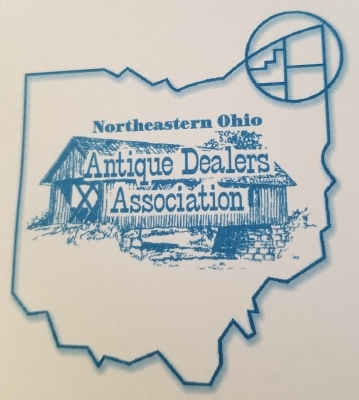 Our Treasures will be open Good Friday, April 19th, 2019 & Saturday, April 20th, 2019; We will be CLOSED FOR EASTER ON APRIL 21ST, 2019. We wish all of you a very merry, blessed, and safe Easter! See you Tuesday. 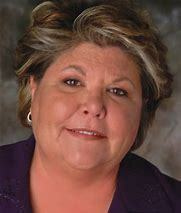 ​​​​​An Afternoon Ghost Chat with Mary Ann Winkowski, The Real Ghost Whisperer. Mary Ann was consultant for five years to the hit CBS show "Ghost Whisperer". Author of Seven Books about earthbound ghosts. Mary Ann will be sharing her knowledge of these spirits and answering questions. Sunday, April 28th 2019 1pm-3pm. Fee: $40 (light lunch provided) seating is limited. Call or Stop in to reserve your spot today!